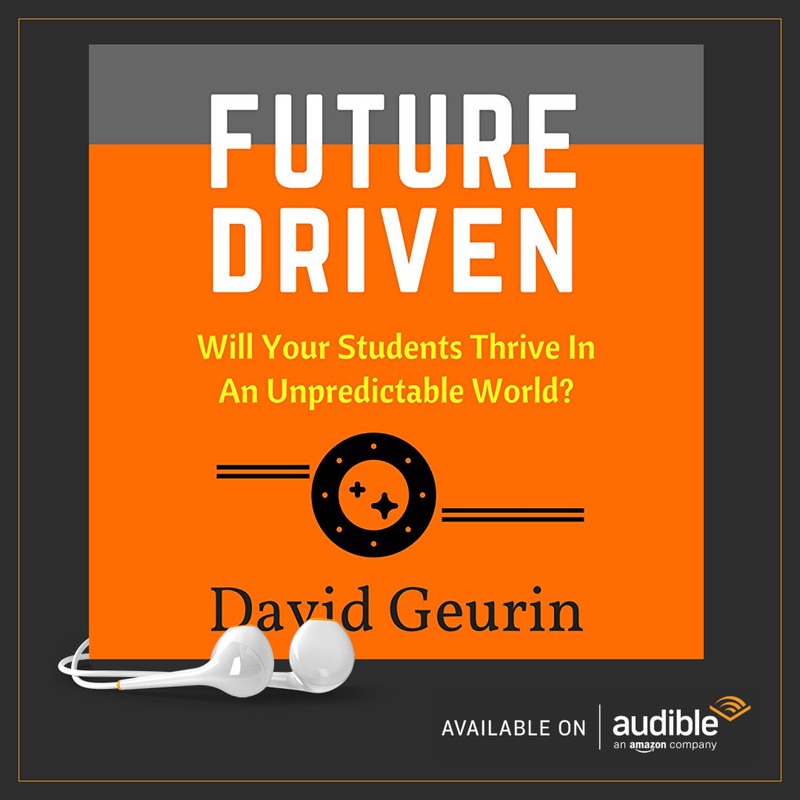 In Future Driven, I wrote about how educators often want something that can be implemented quickly. We want something we can learn on Tuesday and use on Wednesday. We want the strategy that can be used tomorrow. We want the handout, the cheat sheet, the quick fix. The hack. We want solutions that can be tossed in the microwave and heated up when we need them. Even if they taste like crap. But the best solutions aren't microwave friendly. They come through deliberate practice. They come through deeper thinking. They come by shifting perspective. So kick the quick fix to the curb. Do the hard work of challenging the status quo. Ponder the deeper questions and look at the world in new and interesting ways. 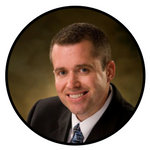 Getting better results doesn't happen by having a magic bullet. There are no magic bullets. Better results come from having a long term perspective and working diligently to make things better now and in the future. We need to have a process for growth we can rely on, not just a quick fix. Quick fixes usually make things better just for a moment. But looking good is not the same as being good. Looking good is on the surface. It's superficial. We want to actually be good and continue getting better. Ultimately, we want to help students succeed for the long term, not just for today. Lots of educators are working tirelessly every day to try to make sure students succeed. They are trying to be as productive as they possibly can. They're putting out fires left and right. They're dealing with urgent problems. They're attending workshops to learn new ideas. And trying to implement new ideas. But many feel like they're spinning their wheels. And it's no wonder. In the busyness of everything that's urgent, it's really easy to neglect the importance of growing. Are you really examining your own growth? Are you looking inward? Are you developing greater self-awareness? Are you reflecting? And most importantly, are you really investing in building your own capacity? 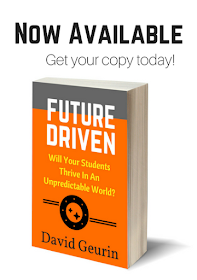 Schools need to create environments to support educators in the process of growth. We must make sure professionals are given time, encouragement, and opportunity to build their own capacity. Leadership needs to support growth, not just demand productivity. We focus lots of energy on problems. But how much time are we focusing on how we can become better problem solvers? Too much professional learning seems to try to "teacher-proof" the instructional process. It turns educators into implementers instead of initiators. And that's clearly not professional learning. I believe professional learning should actually help people grow as people and professionals. One of the best strategies for solving problems is building capacity for solving problems. Everything about your school can be improved as the people in your school grow and learn together, all of them—students, teachers, everyone. 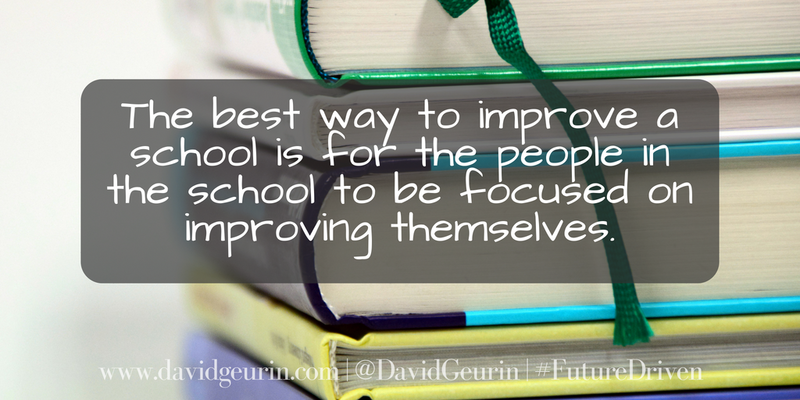 The best way to improve a school is for the people in the school to be focused on improving themselves. The entire school becomes a dynamic learning environment. As we get input from our colleagues, mentors and PLN, we can grow into problem-solving before we rush into problem-solving. We become more like the people we spend the most time with. Spend more time with people who are growing and who are capable problem-solvers. Soon, you'll be stronger too. Better schools are built on better thinking. Take the limits off and look at issues from all sides and as objectively as possible. Emotions may say one thing, but careful thought may lead you in a different direction. We can become better problem solvers when we are open to trying creative solutions. Generate lots of ideas and test them. We can't keep doing the same things and expecting different results. Try a slightly different approach. Try a radically different approach. And see what works. Sometimes a massive change is needed. The most successful people make time for learning, not just doing. Benjamin Franklin, Warren Buffett, Oprah Winfrey, and Bill Gates all follow the 5-hour rule. At least five hours a week should be dedicated to learning something new. Always be learning. Self-awareness allows us to examine our own thought process. When we take time to reflect, we learn more from our experiences and the experiences of others. Without reflection, we are constrained by our bias, blind spots, and habits. We won't grow as problem-solvers unless we acknowledge the areas where we need to continue to learn and grow. So what's your reflection on these thoughts? Are you making time to learn and grow? Are you only focused on being productive (checking off your list each day)? Or, are you also focused on building your capacity? Leave a comment below or respond on Facebook or Twitter. I would love to hear from you.